The STBSG Autumn Meeting will be held at the Amsterdam Lloyd Hotel. Take tram 26 to Rietlandpark from Amsterdam Central Station. Please note that there is also the Amsterdam Music Festival (October 16&17 October). 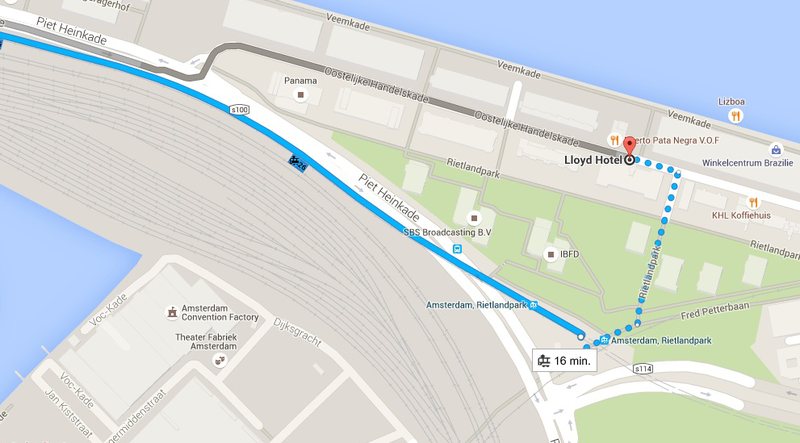 Meaning that hotel rooms (all over Amsterdam) will be quickly booked and probably somewhat higher is priced than usual.